Cartoon characters have become such a fad since Disney ever begun. Aside from little girls wanting to be princesses every Halloween and having princess themed birthdays, let us not forget about a few male Disney characters who the ninety’s kids will forever thank for giving them such a memorable childhood story. What’s so great in Disney cartoon birthday themes? Beginning with Sebastian from The Little Mermaid who sung Under the Sea from the bottom of his heart and of course, Maui from Moana, the latest of Disney’s animated film, Flynn Ride from Tangled who was forced to sing in the bar about his dreams and how would we ever defeat the Huns without the great Captain Shang? All these male characters are etched in every little boy and little girl in us. And maybe one of the reasons why girls would love a badass is because of Aladdin — the one who befriended a genie and definitely showed us a whole new world. 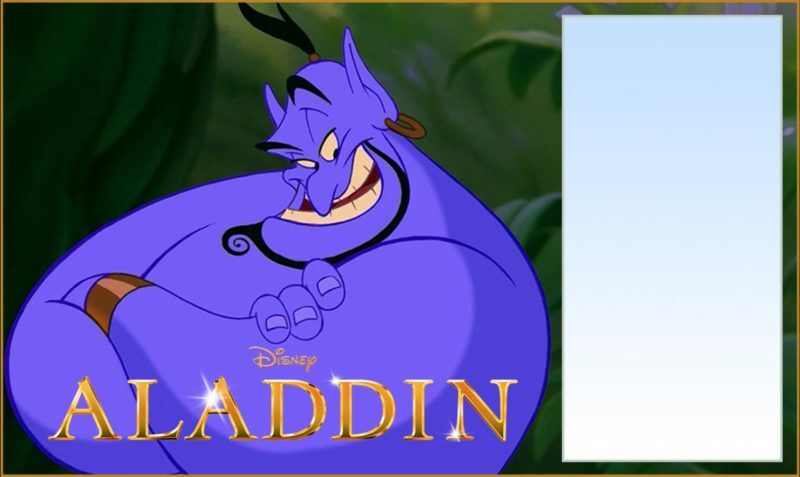 Aladdin was from the slums, he grew up in the slums and fell in love with Agrabah’s Princess Jasmine who can afford to have a tiger as a house pet. 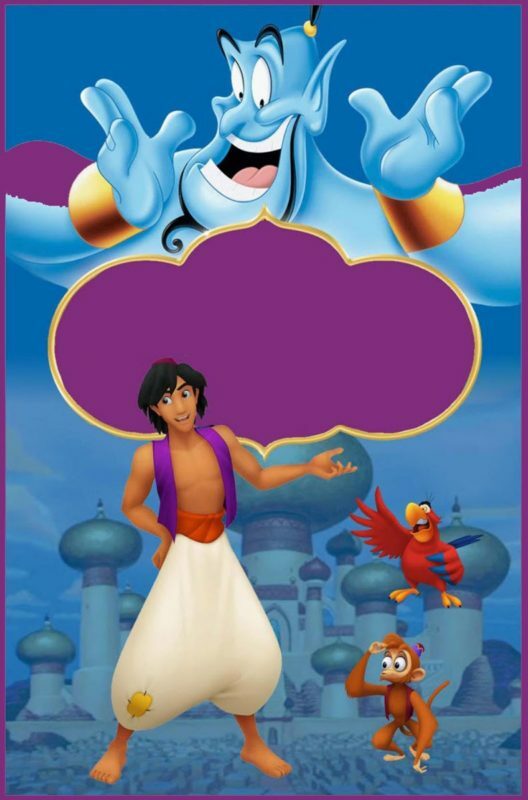 Aladdin not only is a master of a genie from a magical lamp but he also owns a magic carpet which as you’ve seen in the movie, he rides with Princess Jasmine as he shows her a whole new world. 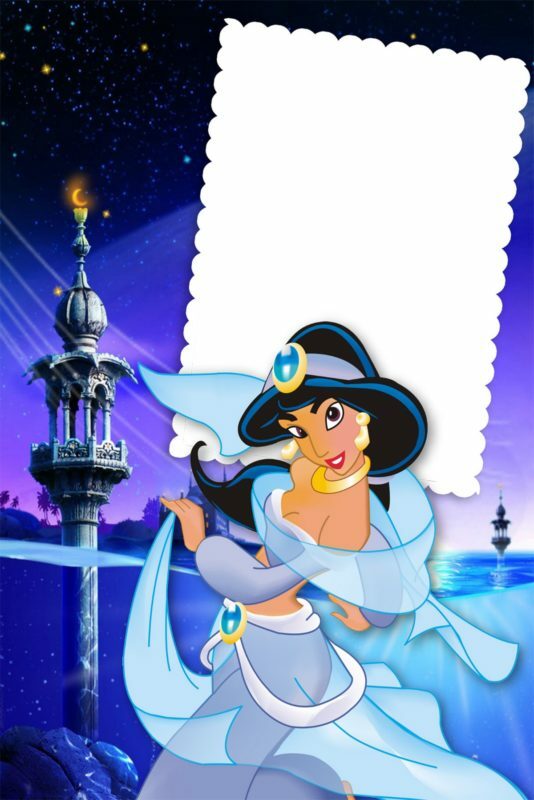 Aladdin is also another popular theme from Disney’s list. 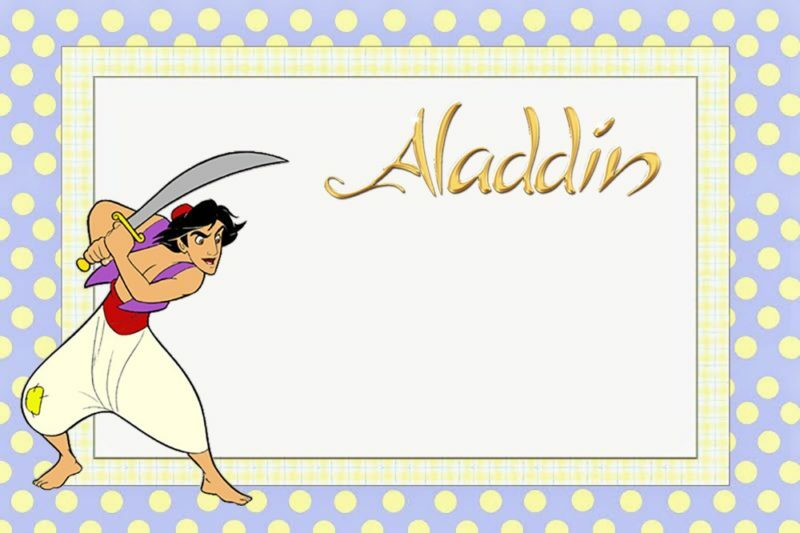 Little boys would love to have Aladdin themed parties with Aladdin invitations. 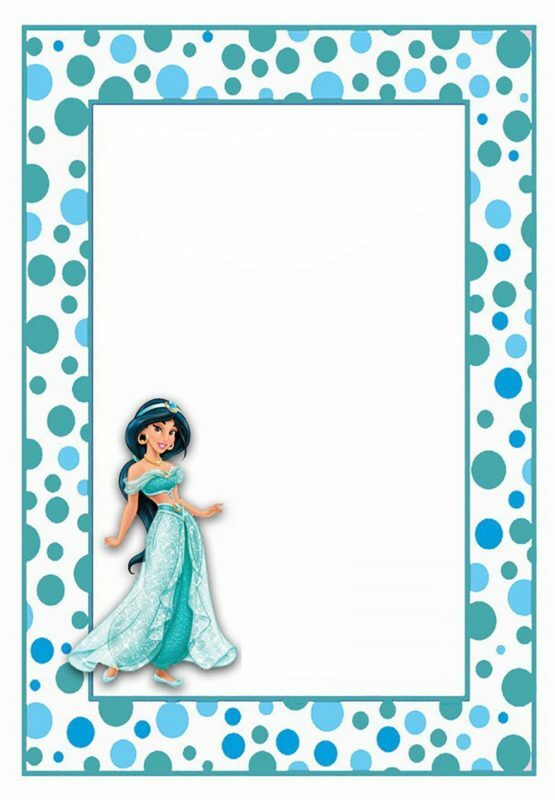 Usually, these Disney themes are favored by kids and those who are kids at heart. 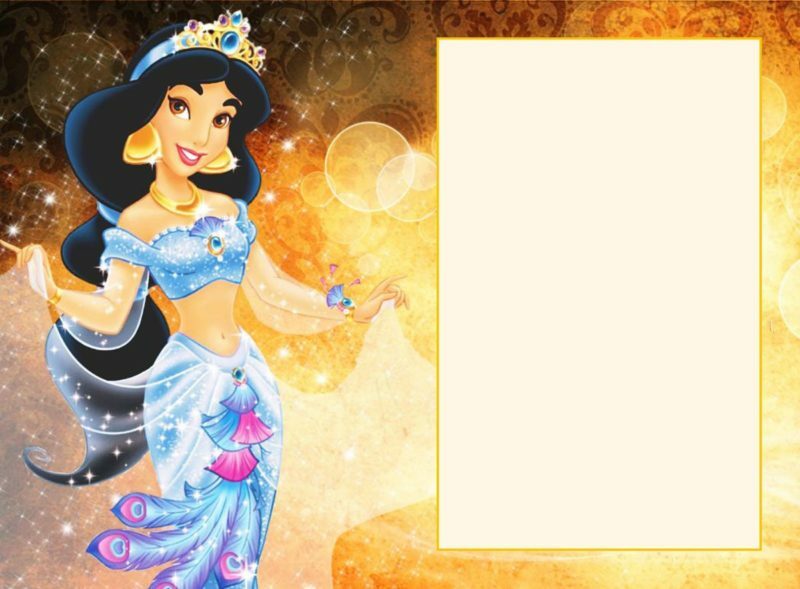 There are a lot of guests who are immediately enticed by the idea of having an Aladdin themed party especially after seeing and opening up contents in their Aladdin invitations. 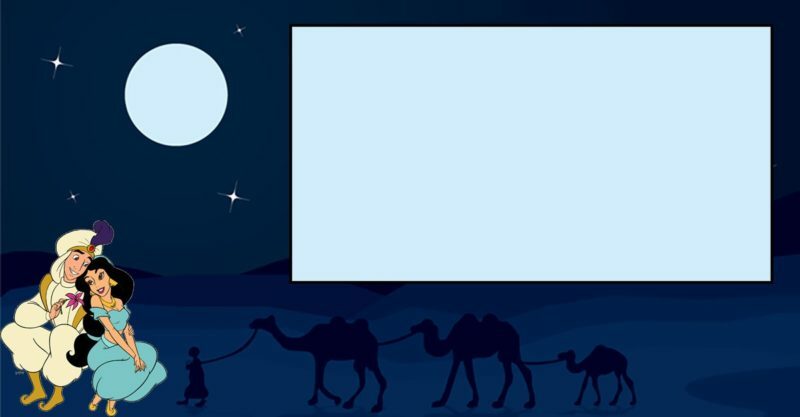 It would be a whole new world to see. 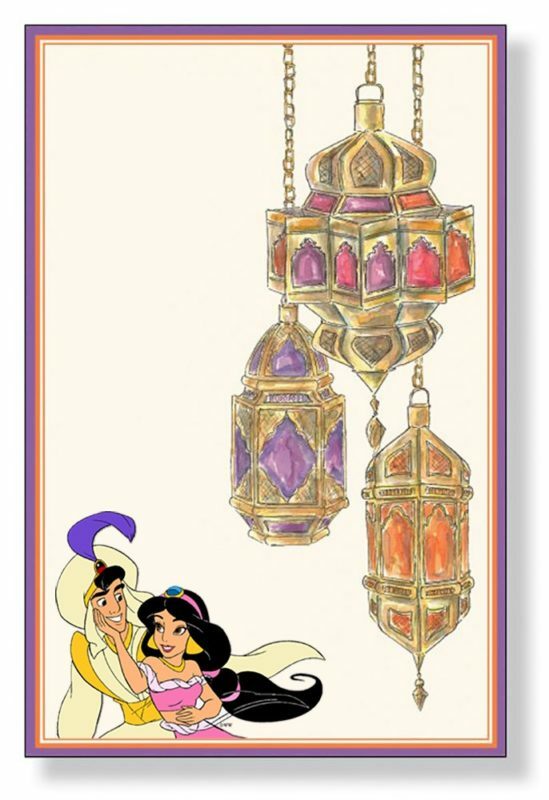 Aladdin themed invitations are also great for themed birthdays or costume parties. Who wouldn’t love seeing the dashing smile on our hero’s face as an invitation to events with themes much related to the cartoon character. 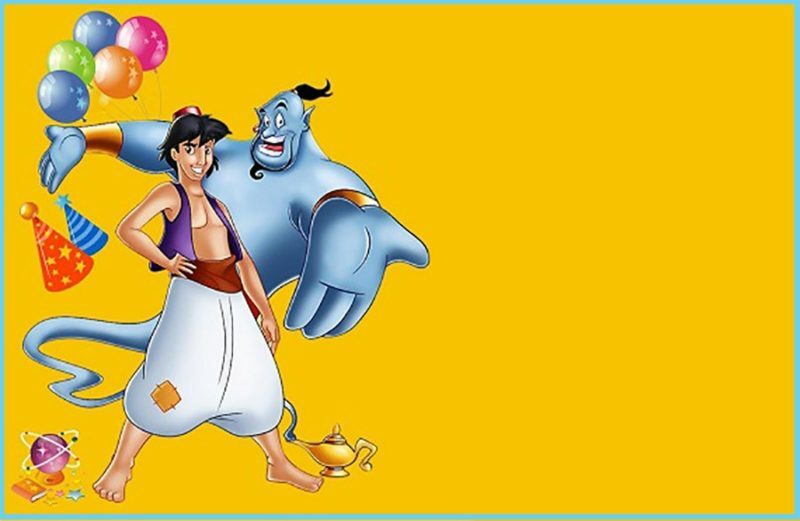 You can easily connect to your guests using this cartoon character since the story of Aladdin is a famous tale since way way back. 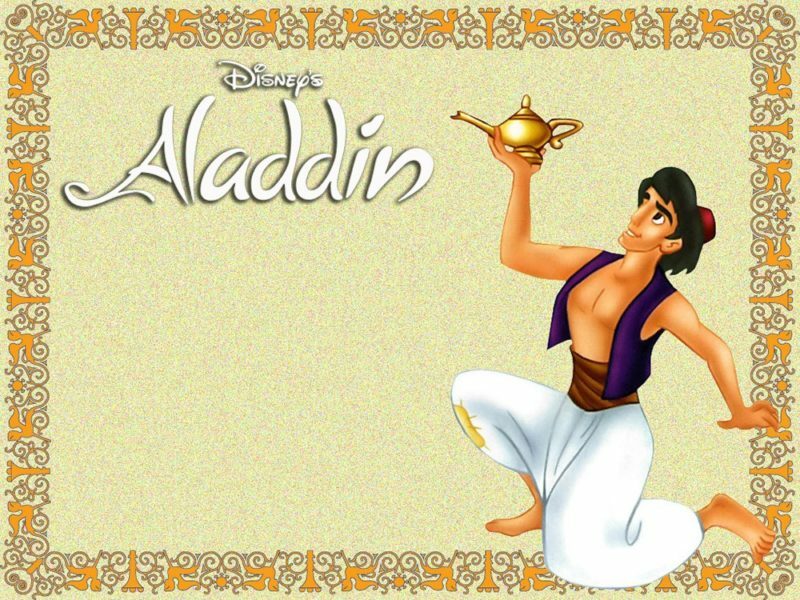 Aladdin is also one of Disney’s most prominent characters aside from Lilo, Stitch, Maui, Belle, Aurora and even the seven dwarves. 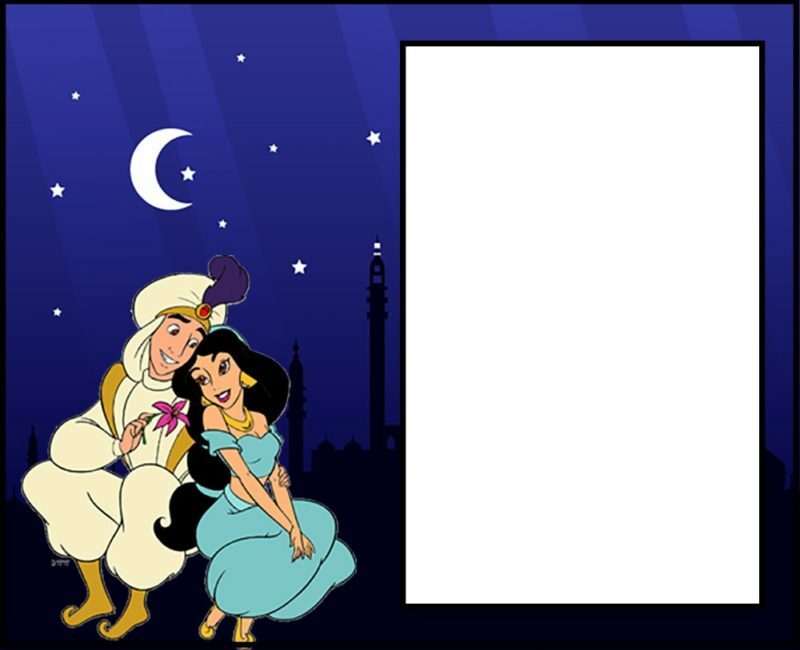 Share your thoughts with an Aladdin themed invitation, you can customize it and play with your own puns to go along with your theme.